We allow advertising agencies to push their creative limits. We know advertising agencies. We love advertising agencies. Our creative, engineering and fabrication departments work with agencies creative and production departments to bring your projects to life. So don’t worry about the how, just let your creative juices run wild. 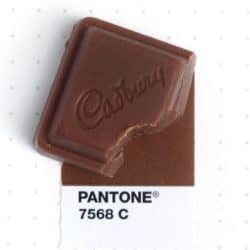 Image Craft print technicians reproduce color perfectly and consistently so when you need your client’s logo to be a nice delicious Pantone 7568 C you aren’t embarrassed when it shows up Pantone 448 C (aka “opaque couché”). We understand that sometimes client’s expectations are high, maybe even sometimes bordering on unrealistic, but our team makes sure you won’t disappoint your client. So whether it is printing, shipping or installing, we treat your customers’ projects with the same care and diligence that you do. We are in this together. 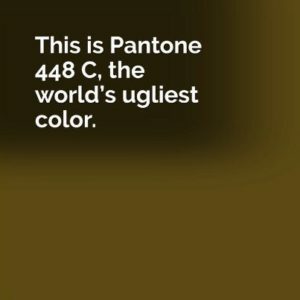 Image Craft’s color obsessed prepress and print operators won’t let your delicious chocolate brown melt into a cesspool blob. With over 352 products and services available, the only limitation to delivering brand-building, traffic-generating, award-winning campaigns to your clients is your imagination. 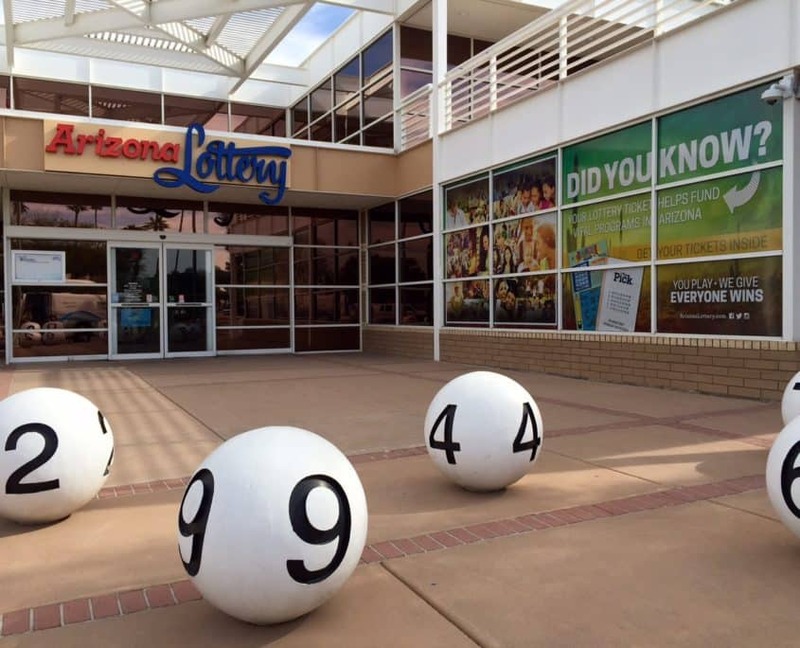 The Arizona Lottery asked their agency Lane Terralever to help make their entry more dramatic. After consulting with creative and production teams, we decided the dominant windows were the perfect place to promote their educational “Where the Money Goes” campaign. Utilizing 3M™ 8170 window perf with 3M™ 8914 optically clear overlaminate, Image Craft created a stunning entry for everyone visiting the Lottery’s office. The window perf is a terrific solution for companies to add additional signage in an underutilized space. Window perf provides a full vibrant image to be seen on the outside of the window while maintaining allowing viewing from inside.